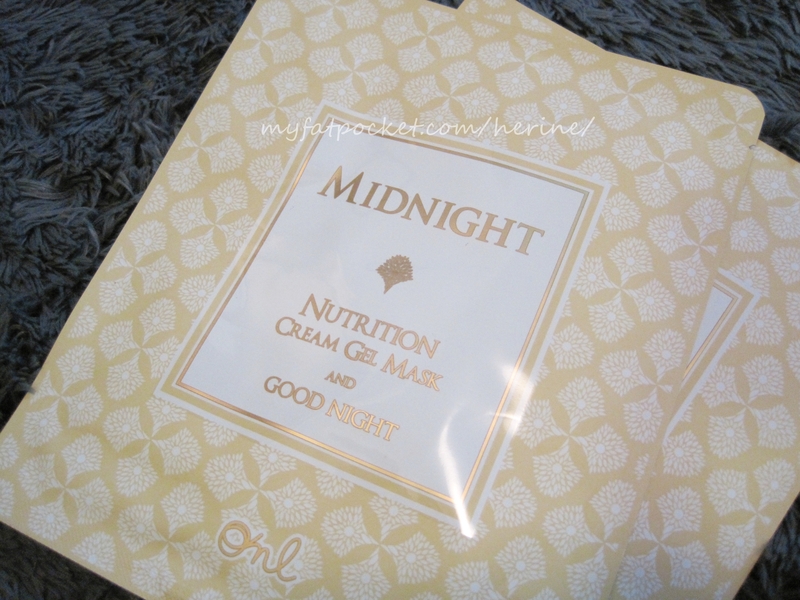 ONL by sOmang has come out with some products that work its best during sleep. 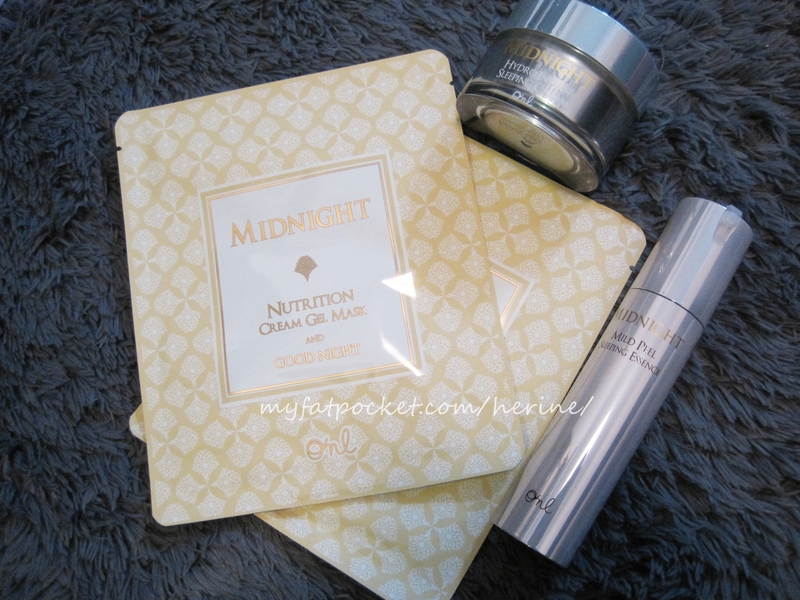 That’s a win-win situation for us because our skin cells are the most active between 10pm to 2am. This is the time they start to regenerate & repair – while we sleep! 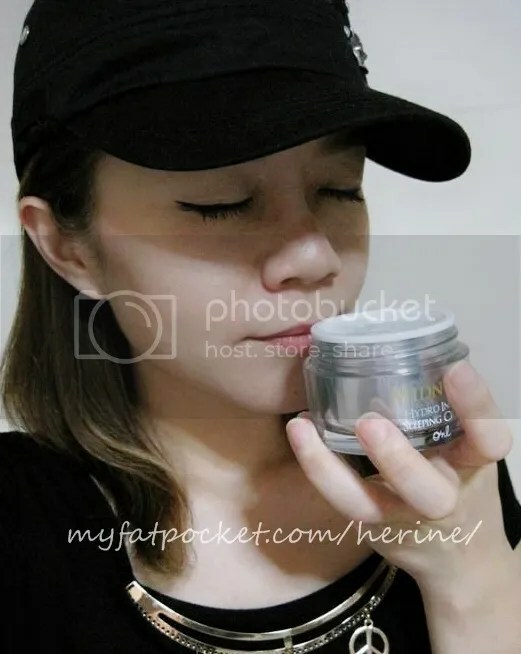 No time to take best care of skin during the day? All the more you shouldn’t skip it at night! 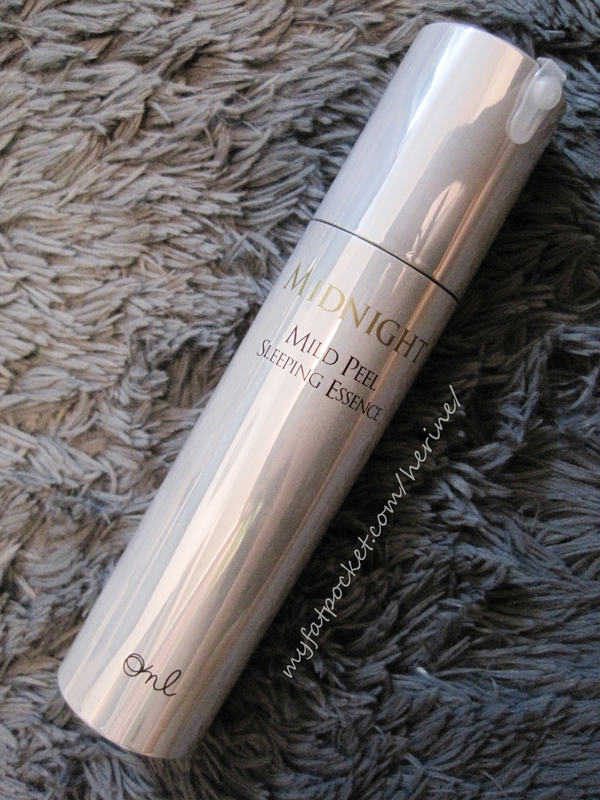 The Midnight Regenerating fuss-free products are here to help! 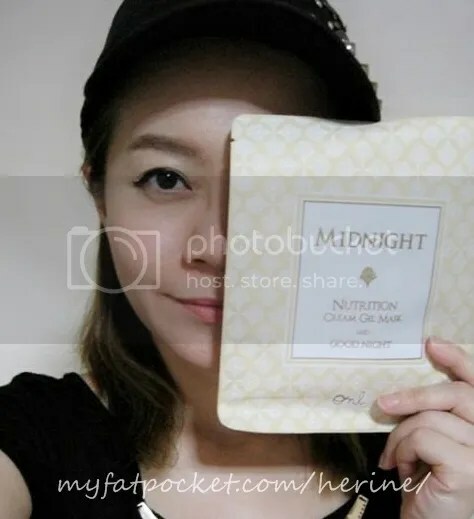 ONL by sOmang’s Midnight range provides natural healing therapy for tired and disheveled skin caused by daily pressure and stress. Its aroma therapy gives added comfort that helps relax your skin. Seawater – Rich in protein, lactose, lactic acid, vitamins and other inorganic substances that help skin regeneration. It also soothes and responds to skin damages caused by UV rays and other harmful elements. 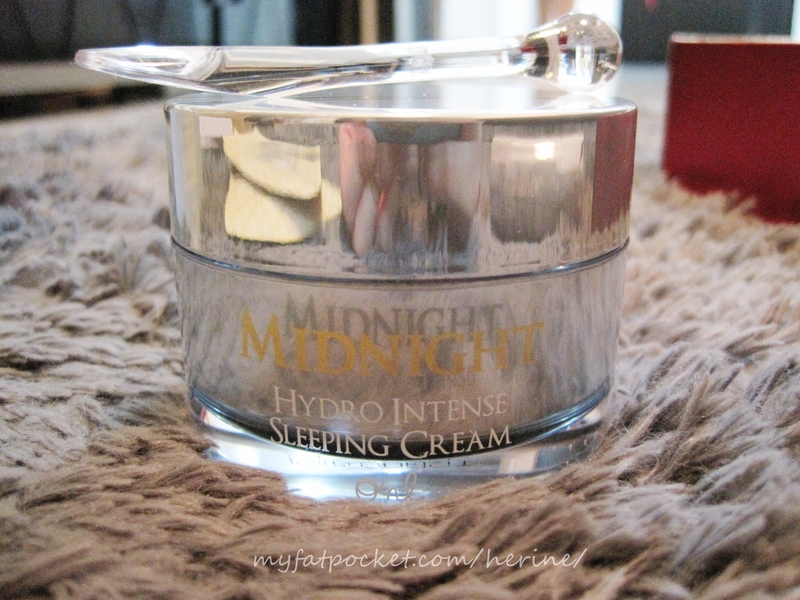 The star of this range is Midnight Regenerating Hydro Intense Sleeping Cream which is suitable for all skin types. This light water-based cream looks extremely matte and turns into watery form when it touches my skin! It is absorbed easily into my skin and I like to use it as a massage gel to drain my face of water retention too. 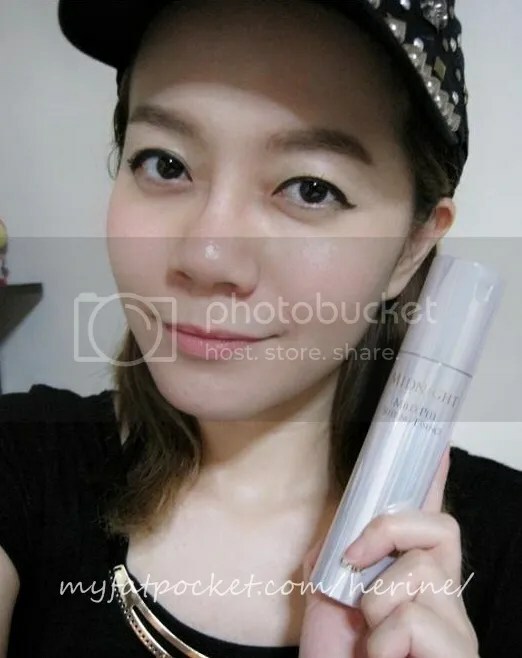 Once fully absorbed, my skin feels smooth and soft. You will know why it is important to have a good nightly skin regime when you wake up to moist, radiant skin! I can use this product 3-4 times a week. This sleeping essence gently peels while we sleep to reveal softer, smoother and fair skin the next morning! Application is a breeze as it dries to a non-greasy touch. However, because the pump is not concealed in the bottle, I keep having to recap the tiny plastic stopper back as I didn’t like the idea of the pump’s opening exposed. Rich with nutrition & moisture, this cream gel sheet mask comes in 2 separate pieces for the top & lower half of your face. It feels like jelly & adheres to the skin well while I watch TV & walk around. It didn’t drip essence down my neck like some other essence-soaked masks and I didn’t have much remaining to massage in. Good for those who likes to mask, take it off and just flop down on your bed. Wake up feeling & looking beautiful! Get updates from Somang Facebook page!